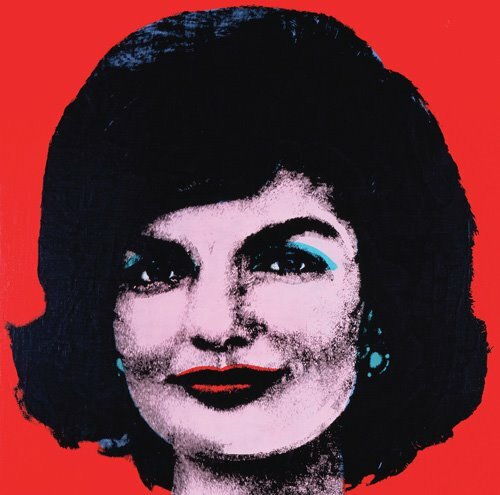 Warhol was a thief. 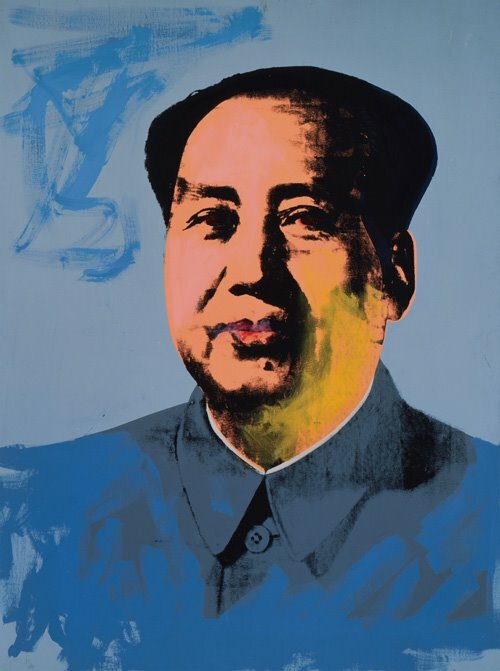 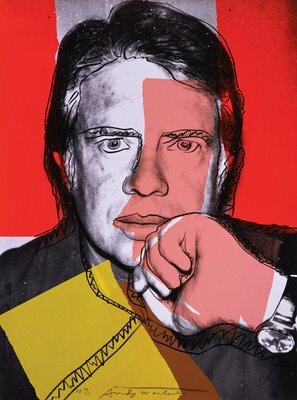 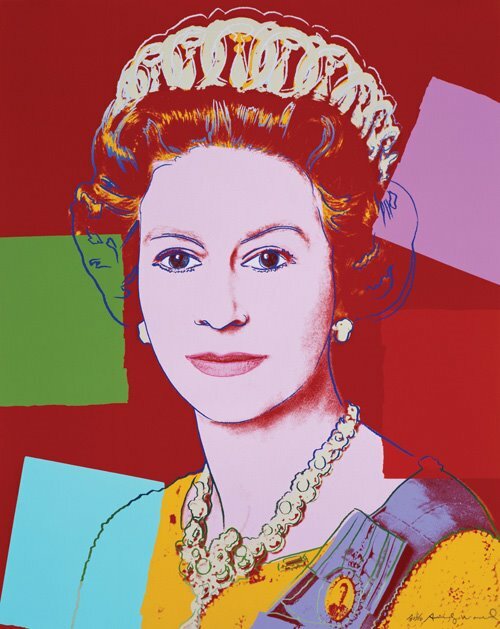 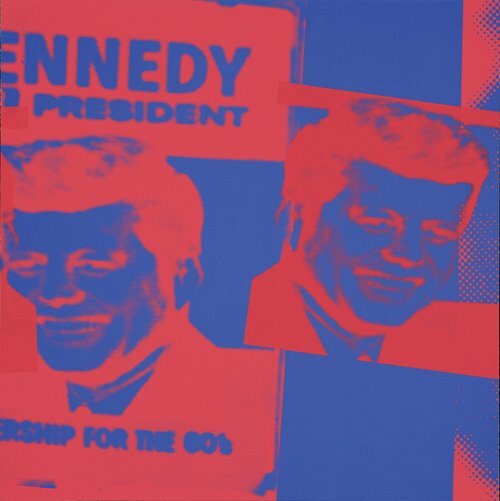 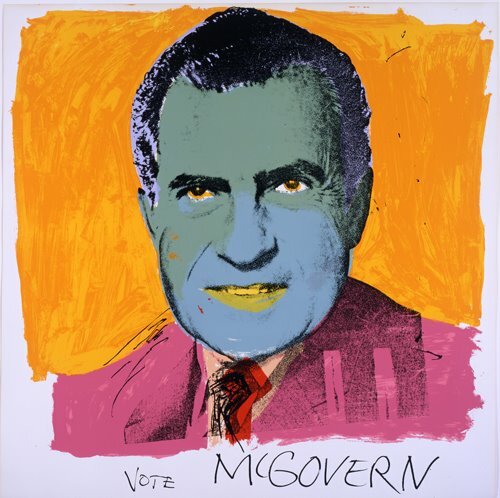 You copyright your content, yet the often celebrated Warhol did not respect the same rights. 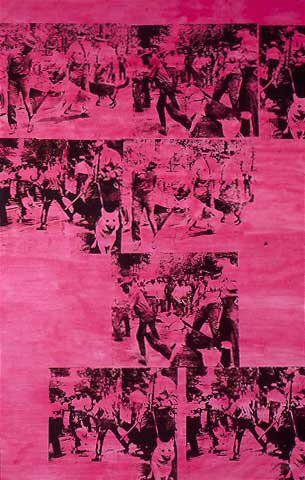 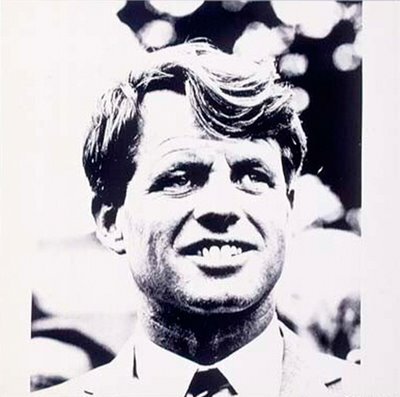 Andy Warhol stole this copyrighted image from my close friend and mentor Charles Moore, who risked his life to take this and many other photographs during the Civil Rights Movement, as can be seen in his book Powerful Days.